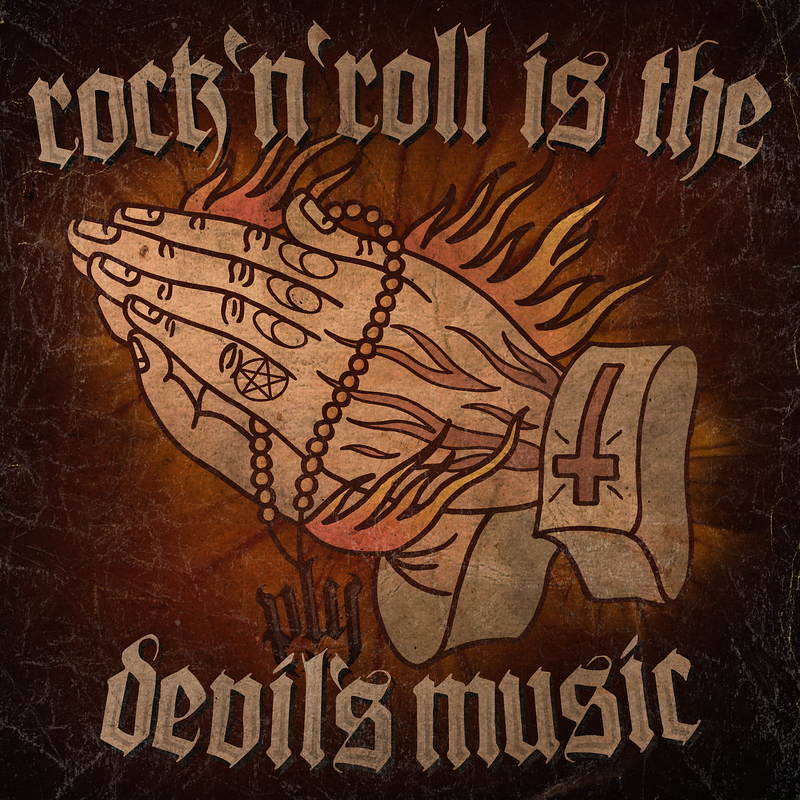 “Rock’n’RollIs The Devil’s Music” is already a classic PEOPLE LIKE YOU RECORDS label-sampler… only louder, faster and stronger. Just like the previous successful samplers “Fight Songs For F*ck-Ups” and “The Dirty Home Of Riot Rock’n’Roll”, this one is also going to give you a great overview of the PEOPLE LIKE YOU Universe and might just turn out to be the soundtrack of the year! A perfect mixture of punk rock, rock’n’roll, country and psychobilly. Besides well-known PEOPLE LIKE YOU artists like BROILERS, SLIME, THE METEORS, MAD SIN and THE CREEPSHOW new artists like the Celtic-punks PIPES AND PINTS and youngsters ROGERS will blow your ears off! One disc, one hour, packed with 19 smashers! Old, new and rare songs of international top-acts, brought to you by PEOPLE LIKE YOU RECORDS! ROCK’N’ROLL IS THE DEVIL’S MUSIC – WHO’S SIDE ARE YOU ON? This entry was posted in Press Releases and tagged Bob Wayne, Broilers, Century Media, Creepshow., Demented Are Go, Face to Face, Mad Sin, P Paul Fenech, People Like You, People Like You records, pipes and pints, Psychobilly, Punk, Rock N Roll, rock n roll is the devil's music, rogers, Simon Nott PR, Simon Nott., Simon Says PR, slime, The Meteors, The Peacocks. Bookmark the permalink.